"Barry, Quinton 136p. illus inc colour. 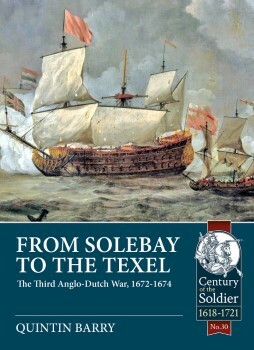 English Agggression, French Treachery and Dutch victory"